No one has changed the face of how we approach difficult airway more than Rich Levitan, MD. In this episode I review five of Rich's most important contributions to how we approach emergent intubations. These are techniques you can take to the department tomorrow to improve your view, increase your success, and save your patient's life! Click here to follow Dr. Levitan on twitter. 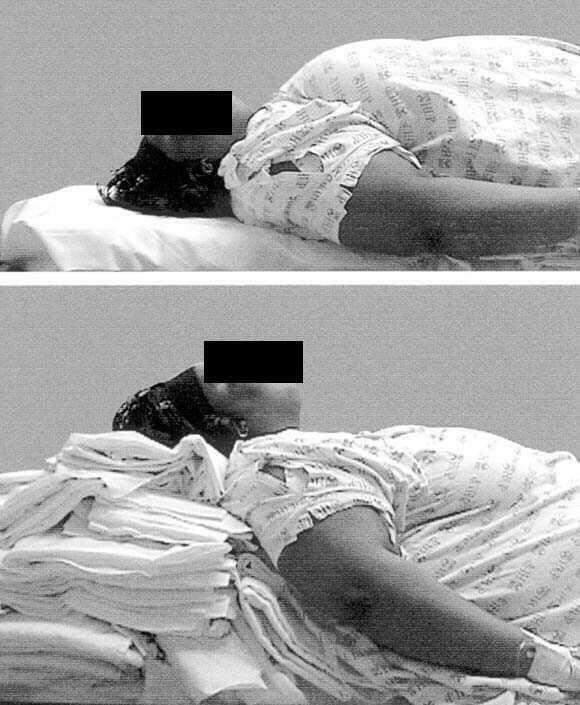 Ear to sternal notch positioning will not only improve your view, but save your backside and possibly your patient's life! Levitan's best bougie techniques (includes Shaka, Kiwi and Ducanto)!